Put your glasses on, it’s about to shine bright! No pun intended. 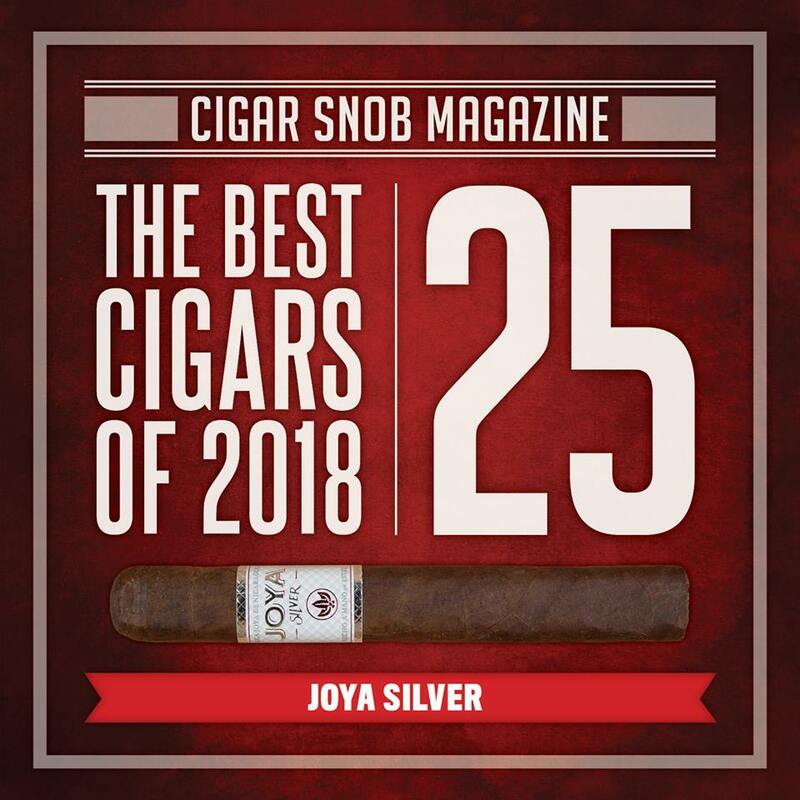 First of all, we are thrilled that the name of Joya de Nicaragua appeared three times in 2018 edition of The Consensus, showcasing two of our cigars in their Top 25 and also our beloved factory. According to halfwheel, “A total of 397 cigars were nominated between 28 lists”, and our #JoyaSilver made the cut. We feel deeply honored for such relevant mention. Early this year, Cigar Dojo published the 2018 Cigar of the Year list, which includes Top 10 Cigars of the Year, Top 5 Limited Edition Cigars and Exceptional Awards for other noteworthy cigars, manufacturers, factories, and more. The guidelines haven’t changed much since the first release in 2012, therefore only a few variants have been made to reflect the changing market. 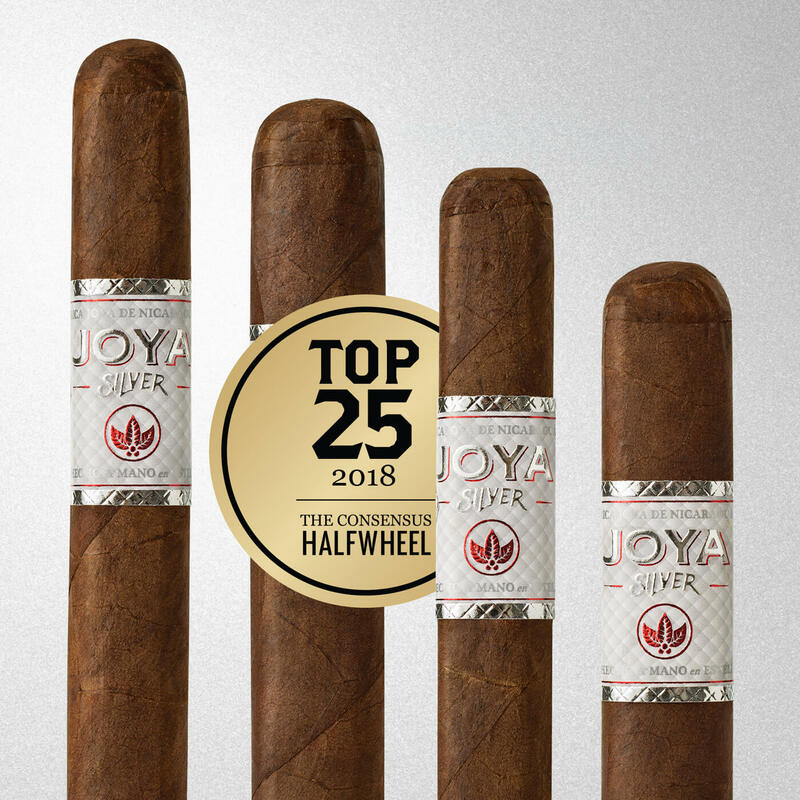 We bet it’s a difficult task to choose only 10 from over a variety of cigars, that’s why we are so happy to have our #JoyaSilver in the N°2 spot. 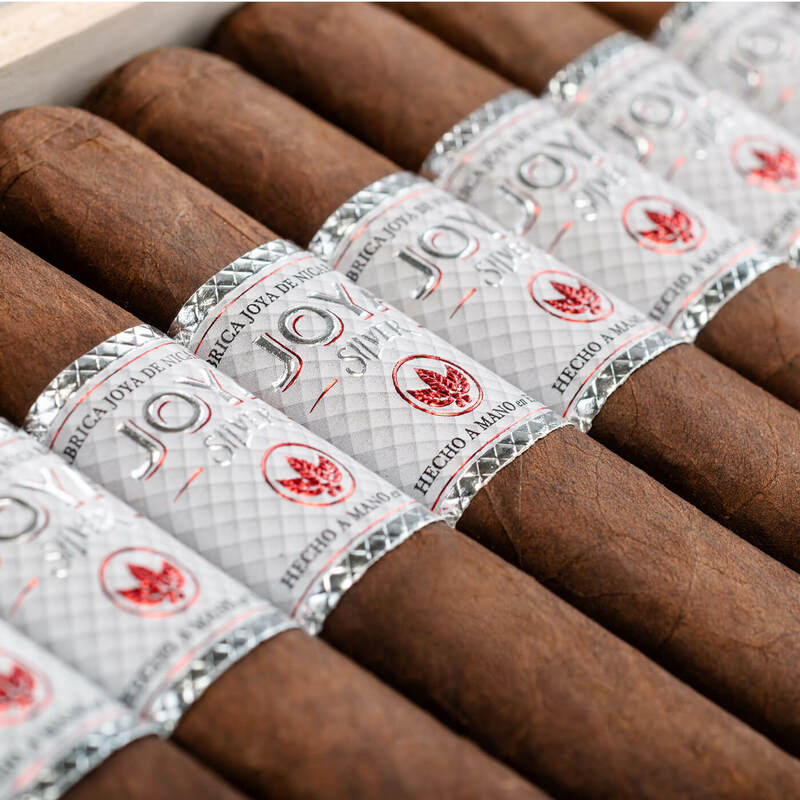 Without any doubt, our shiny addition, in Cigar Dojo’s words, has become “a fitting accompaniment” to our golden anniversary and to the Joya Modern Line-Up. 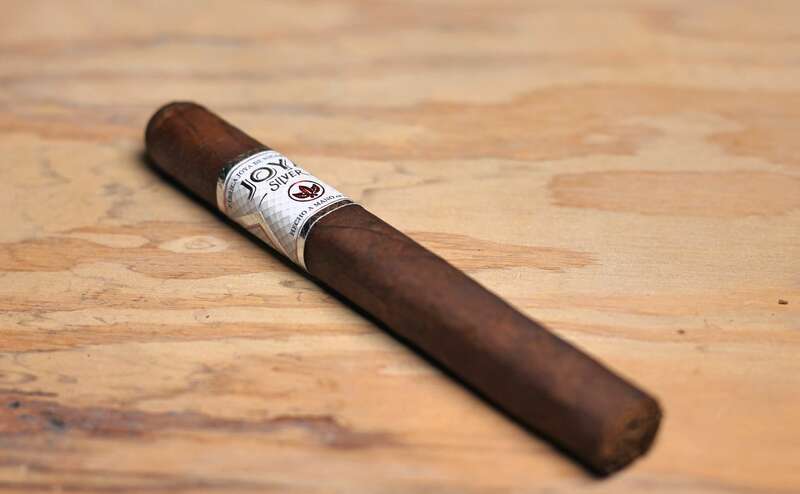 During 2018, Cigar Federation mentioned Joya de Nicaragua in numerous occasions. We feel nothing but thankful for these reviews and comments, and we are beyond excited to see our #JoyaSilver in their Top 25. Last year, Cigars and Leisure asked their readers what they considered to be the best in cigars, beer, travel destinations, and more. 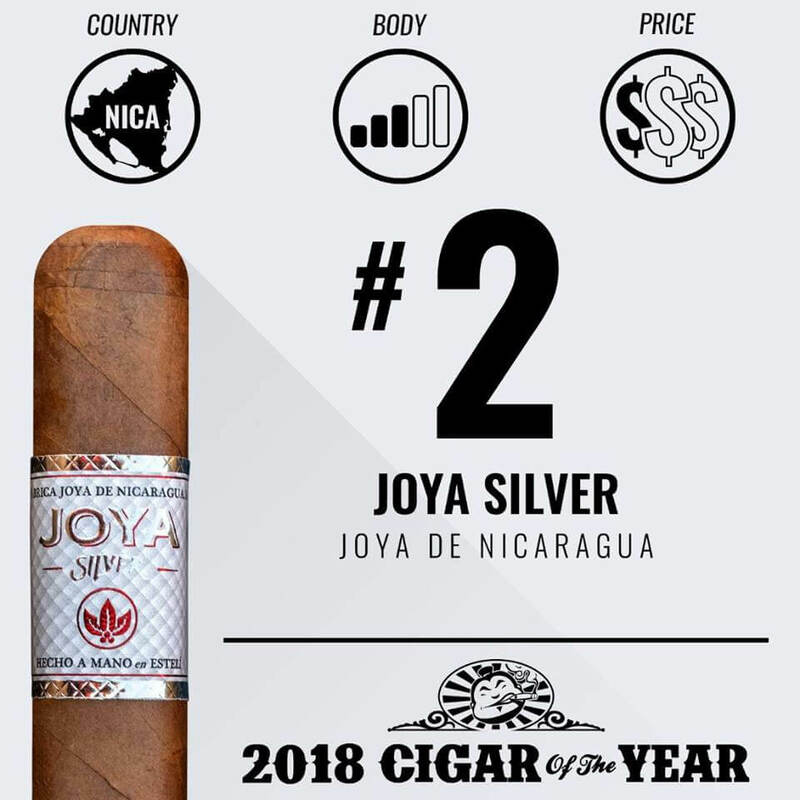 As stated in their website, Joya de Nicaragua topped the list, and two of our cigars made it into the category of Top Rated Cigar of 2018. We are happy to find out our Joya Silver is among the readers’ favorites. Team Cigar Review concept is a little bit different from other reviews we have seen before. Four experts compose the team, as a result each member shares their experience while smoking the cigar they’re reviewing. At the end, they all give their individual scores. What do you think about these Joya Silver Reviews? 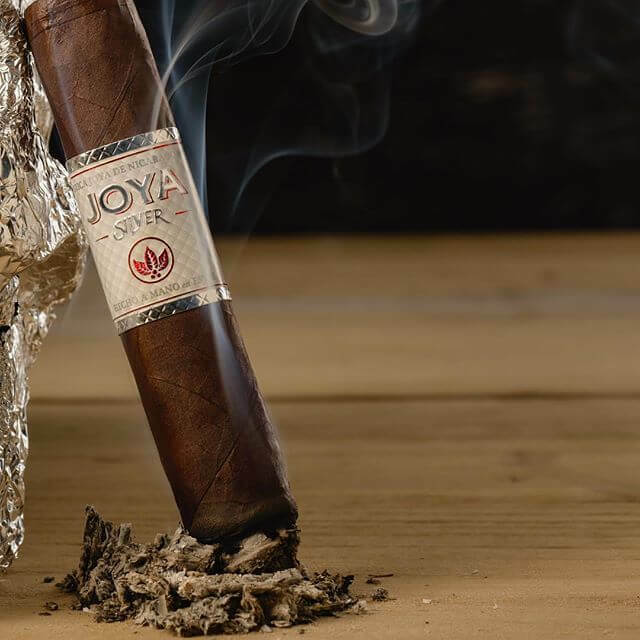 Have you tried the Joya Silver? Are you planning on visiting your nearest store after reading these reviews? Do you think that more Joya Silver reviews are coming our way? Let us know in the comment section below!